The parents are fighting the kids, coaches, referees and other parents. Beyond scarce resources and injury risks while playing, the biggest threat to youth sports is parental violence. 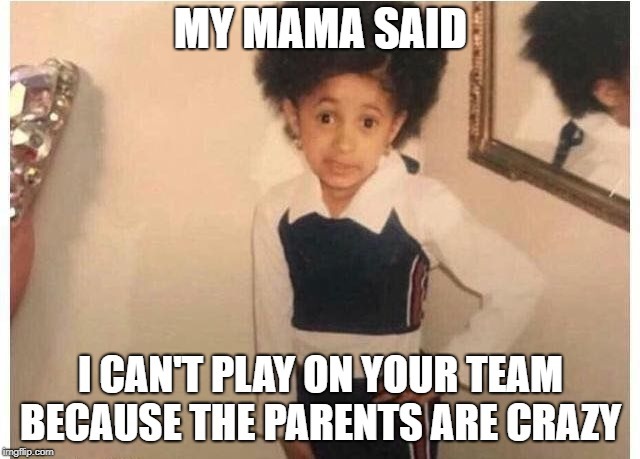 No one is going to allow their child to play on a team or in a league where they aren’t safe.